Candice completed her 3rd year of her Undergraduate Honors in Neuroscience program. Born and raised in the Philippines, she moved with her family to Edmonton in 2013. Since then, she has involved herself in the community – completing a summer with the city’s Leaders-in-Training program, serving as lector for church, and volunteering for the non-profit organization Northlands. 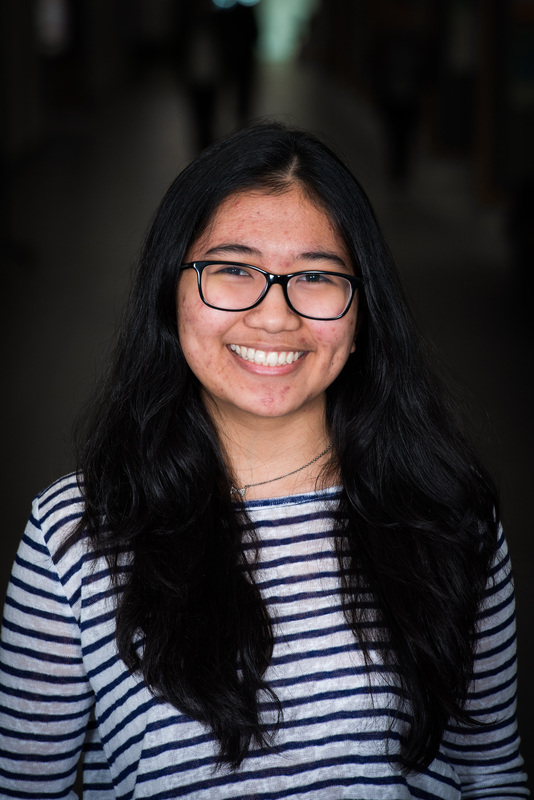 She also volunteers for the Golden Key and the Brain Awareness Movement (BAM) clubs on campus, and for different events such as the Edmonton Expo and the Resilience Festival. Mental health, intersectional feminism, and science awareness are some inspirations that Candice is quickly becoming passionate about. As an introvert, she loves spending time alone to recharge, listen to her Spotify playlists, attempt crossword puzzles, and read well-written fan-fiction.